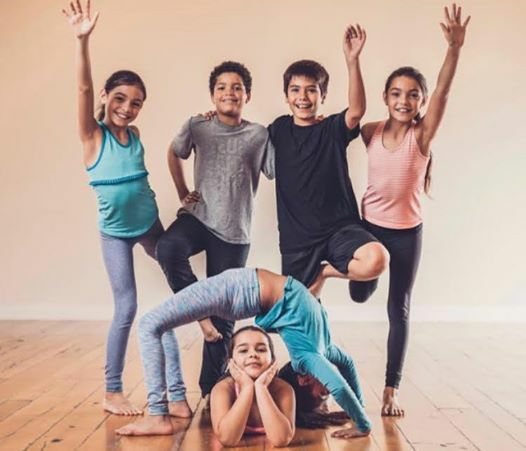 Do you have a child aged 8-12 who is curious about yoga or that you know could benefit from some of the gifts yoga offers? Register your interest in a free trial class to be held Wednesday 13th February at 4.15pm. This class will be taught by Pia, mum of three and specialist in making the multilayered learnings of yoga accessible for kids of all ages. Email us with your child’s age and your contact number to book their place.